What percentage of a cat’s waking time does she spend grooming? The answer is around (b) 50 % of her time, when awake. (Cats take sleeping to professional levels, with 16 to 20 hours out of every 24 spent napping). Grooming keeps a cat’s coat clean and odor free, which for hunting makes fur the equivalent of an invisibility cloak. But grooming also plays a major part in keeping her skin healthy. 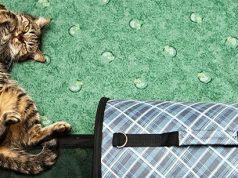 One thing’s for sure, if your cat has sore or scabby skin, get her seen by a vet. Skin disease is a strong sign that something is wrong, be that with the skin itself or as a complication of another problem. When a cat’s fur becomes dull and starry, it’s a fair bet that she’s not grooming properly. That matted fur may be an important clue that’s she poorly and doesn’t feel up to washing today. In these examples, the cat’s skin is best helped by treating the underlying problem, so that Kitty can go about her grooming duties again. However, all of the above are only clues and don’t give an answer in themselves as to what’s wrong, which is why a trip to the vet is important. One of the first things the vet looks for are skin parasites. These critters often feed off blood or the surface layers of skin cells, and cause a lot of itchiness. In addition, they often trigger allergic reactions, which generate scabs or sores. 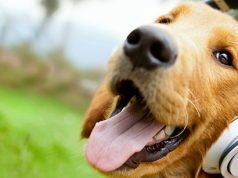 The classic example is flea allergic dermatitis. Signs of this include the presence of flea dirt and lots of tiny scabs on the skin. What’s happened here is that flea saliva has triggered the cat’s immune system which reacts by popping up hundreds of gritty scabs. 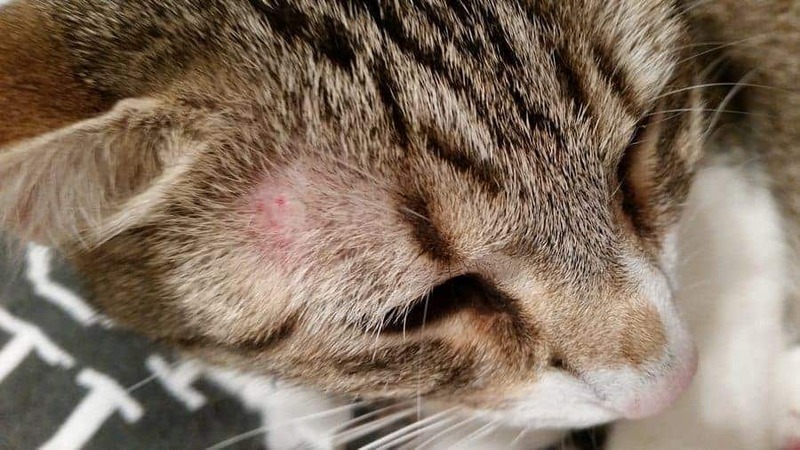 Just one flea bite can trigger a reaction resulting in a whole crop of scabs. 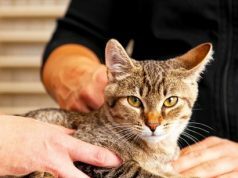 When a cat has sore skin and parasites are found, the top priority is to get rid of the parasites. In many cases, once the critters are gone then the skin problems clear up also. 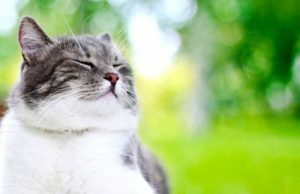 There’s a bit of a crossover with parasites, since substances produced by parasites (such as their saliva or poop) often trigger skin allergies in cats. 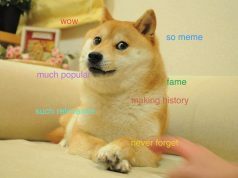 Hence, the importance of the cat being parasite free before embarking on expensive or complex investigations. 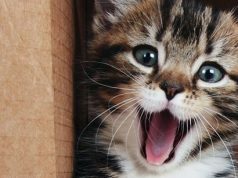 But parasites aren’t the whole picture because cats certainly can suffer from allergies to anything in their environment. 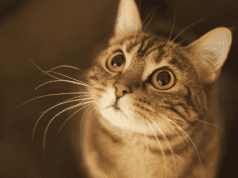 Just as for people, some cats are allergic to pollen, dust mites, fragrances, or foods. What is slightly different is how those allergies show themselves. We’ve already mentioned flea allergies make cats break out in tiny skin scabs. Other types of allergies can cause ulcers on the lips (so-called ‘rodent ulcers’, because people used to think they were the result of rat bites) or itchy, inflamed skin. Food allergy in particular can cause dramatic skin crusting and soreness, which resolves when the cat’s diet is changed onto a low allergen food. Controlling allergic skin disease is a mixed bag. Whilst the cat can be ‘cured’ if the allergen is avoided altogether, but often this isn’t practical. In these cases a compromise is reached using steroids or other drugs that suppress the immune system and therefore the itch. Skin infections are often the result of scratching or a bite (in the case of an abscess). Any trauma that damages the outer layers of the skin can allow bacteria in to establish an infection. A bacterial infection usually produces a weepy, inflamed sore, with a foul yellow-green discharge. Bathing with a weak salt water solution will help in the short term until veterinary help is sought. But skin infections aren’t limited to bacteria. In the young, old, or those kept in crowded conditions, fungal infections such as ringworm spread rapidly. Typically these cats develop bald patches on paws, ears, or muzzles, which gradually enlarge. 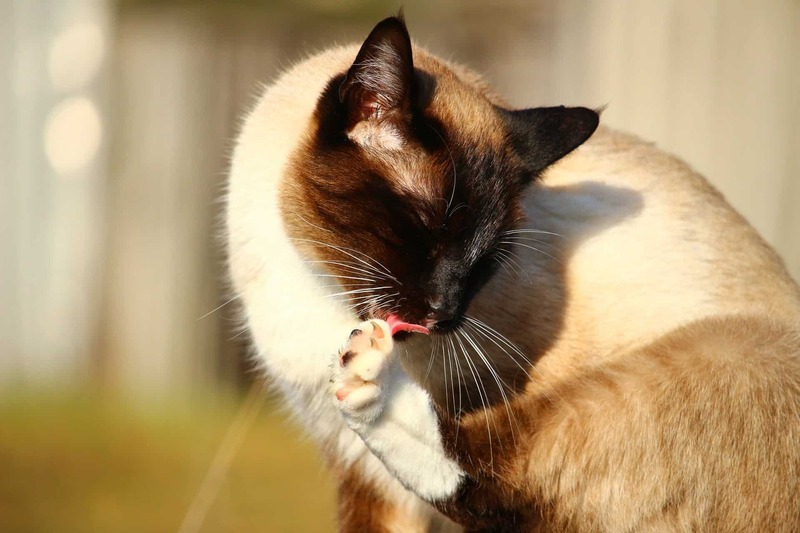 If you are at all suspicious of ringworm then wash your hands thoroughly after touching the cat as the fungus can infect people. 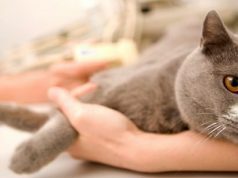 Your vet can prescribe an antifungal medicine (and / or a shampoo) to treat the cat. There’s good news and bad news when it comes to skin cancer in cats. The good news is that it’s relatively are, but the bad news is that when it happens it tends to be of an aggressive sort. Most common is squamous cell carcinoma, which affects cats lacking pigment on their ears, lips, or noses. These white cats with pink gums or eyelids, lack the protective pigment melanin. With repeated exposure to UV sunlight, sun damage occurs which can lead onto skin cancer. 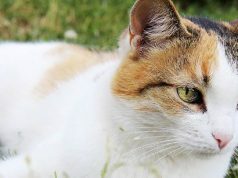 If you have a white outdoor cat, be on high alert if you see reddening or ulceration on the nose or along the ear tips. Keep the cat out of direct sunlight, apply pet-safe sunscreen, and get a vet check. Prompt surgery can remove pre-cancerous tissue and stop it developing into an aggressive cancer. And finally, know that sore skin shouldn’t be ignored. It’s nature’s way of telling you the cat has a problem. Prevent problems with regular parasite control, and if soreness still occurs seek your vet’s help. Obesity in Cats. Is Your Cat Overweight? 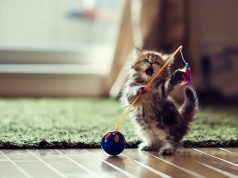 We explore the health risks associated with obesity in cats and offer some useful tips for improving your cat's health and wellbeing.